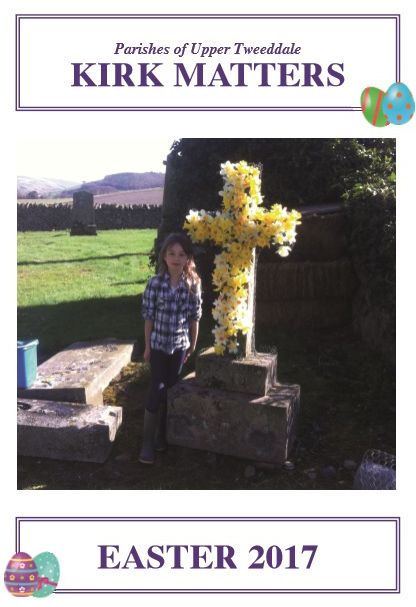 The parishes have a strong record of fund raising…not only when we have needed repairs to our churches but also for outside charities. Just in the last year we raised just over £1,000 for 'Build a House', the appeal for money to help rebuild in Nepal after the earthquake. We handed out Smartie tubes to fill with pound coins. 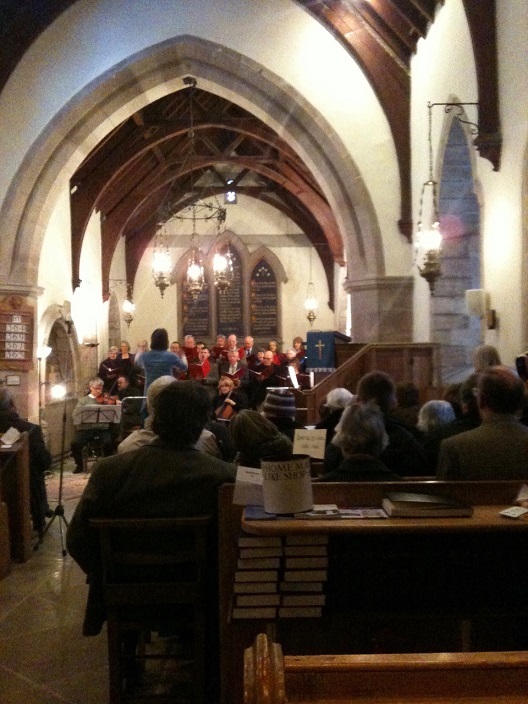 We also raised over £1,000 for Christian Aid – a charity we support every year. 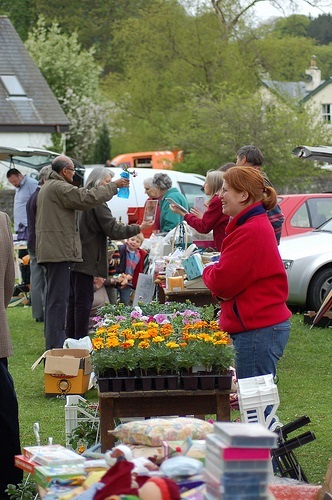 Our biggest fund raiser is the Christian Aid Car Boot Sale held on Skirling Green come rain or shine on the first Sunday of Christian Aid week every year. This has become a local tradition along with the excellent teas on offer in the village hall. The collections from our Christmas Services went to CrossReach, the churches social care arm. 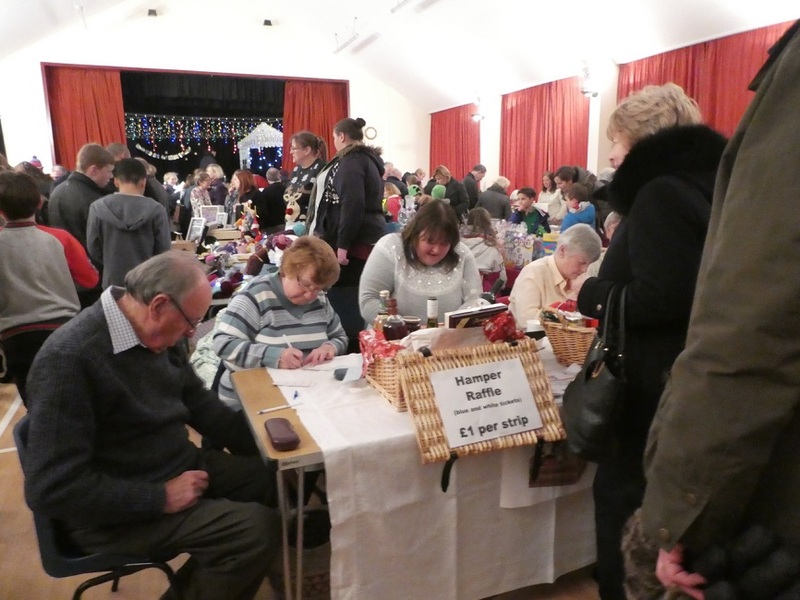 The collections at two other events, the Lunch Club Christmas Lunch and a mince pies and carols evening in Skirling Village Hall, saw just over £400 sent to Crisis at Christmas. Regular closing collections are made for Disasters Emergency Committee (DEC) appeals.